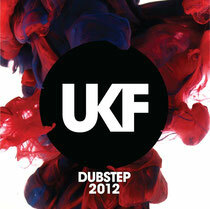 UKF is releasing its annual dubstep and drum & bass compilations of 2012’s biggest hitters in December. 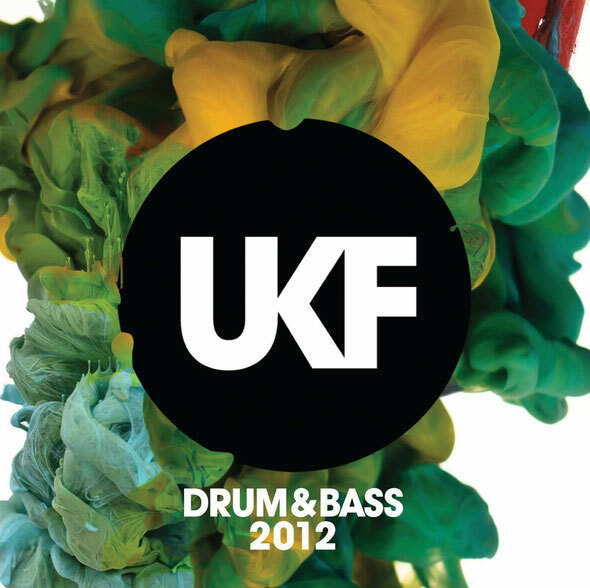 ‘UKF Dubstep 2012’ and ‘UKF Drum & Bass 2012’ each feature 20 tracks showcasing the best music and biggest artists from the scenes in 2012 and its launch coincides with major UKF events in the UK and US. Regarded as the leading curator of bass music, UKF's compilations have sold hundreds of thousands of albums over the past two years. ‘UKF Dubstep 2012’ features tracks of the year from Xilent, Borgore, Feed Me, Netsky, Gemini, Seven Lions, Emalkay, Zeds Dead, while ‘UKF Drum & Bass 2012’ includes Brookes Brothers, Fred V & Grafix, Drumsound & Bassline Smith, Calyx & Teebee, Noisia, Matrix & Futurebound, Ayah Marar, The Prototypes and more. UKF have been at the forefront of the bass music revolution since 2009 and have seen the music they’ve been championing break cover and affect every genre of dance music, rock music, and beyond. A digital platform, the brand has grown to encompass compilation brands, live events and their YouTube channels, which have notched up over 1 billion hits to date and a subscriber base of over 2.6 million. UKF is staging its first standalone New York show on 1st December with an event at Manhattan Centre Hammerstein Ballroom with a line-up including Chase & Status and Borgore. The brand will also be staging a New Year’s Eve dance event - UKF Bass Culture - at London’s Brixton Academy featuring Chase & Status (DJ set), DJ Fresh, Foreign Beggars, Shy Fx & B-Traits, Drumsound & Bassline Smith and more. ‘UKF Dubstep 2012’ and ‘UKF Drum & Bass 2012’ albums are out on Sunday 9th December (Download)/ Monday December 10th (CD).